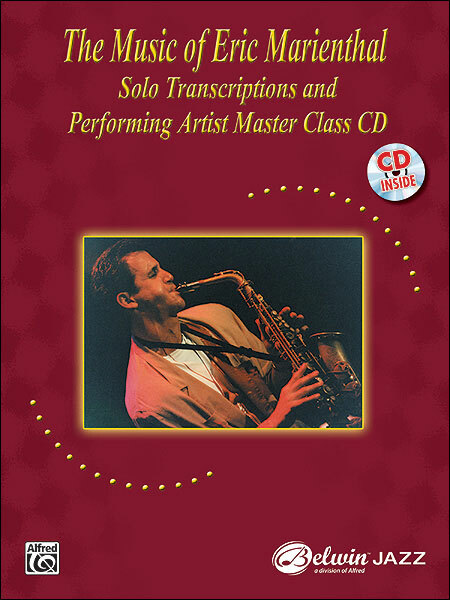 Eric Marienthal is a world-class saxophone artist, composer, arranger, and educator. 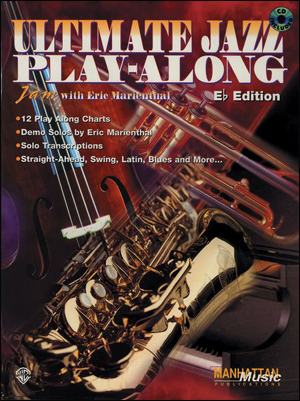 As the leader of his own group on ten successful CDs, as a member of the contemporary jazz group Chick Corea and the Elektric Band, and on countless other recordings, Eric is all over the map. 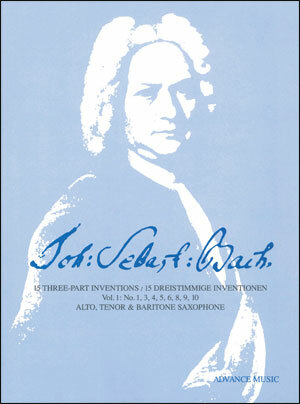 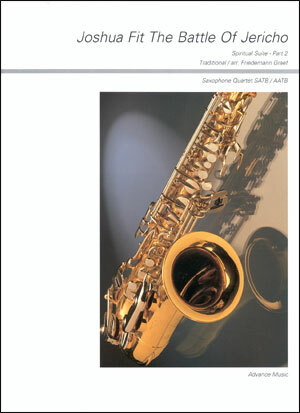 He has also published numerous improvisation books and videos. 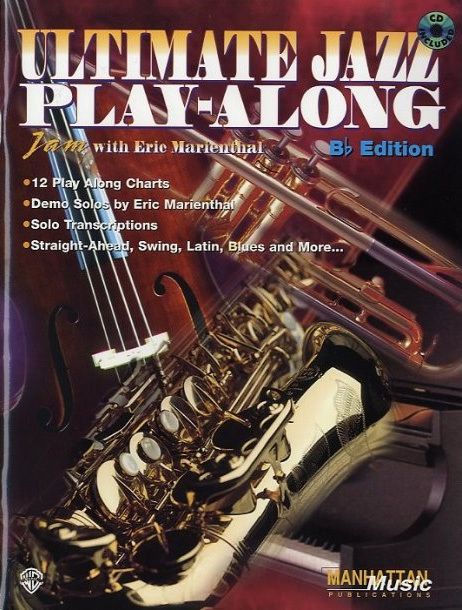 Eric has chosen 16 compositions in various styles of jazz, funk, and blues to demonstrate and share his improvising and composing skills. 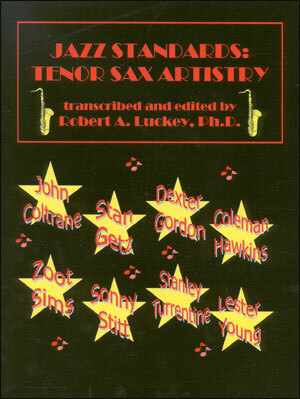 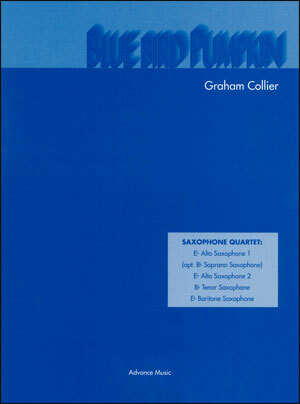 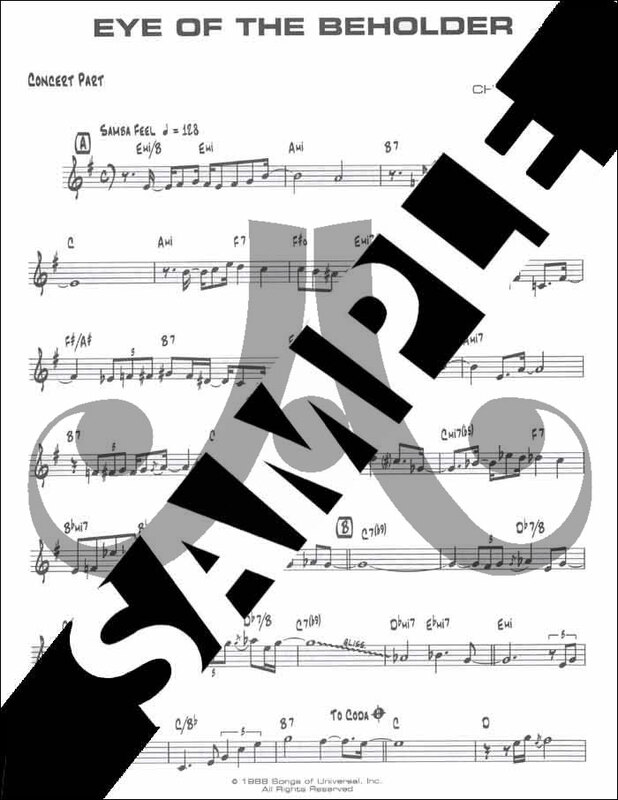 This book offers a great way to learn improvisation patterns and scales along with melodic, harmonic, and rhythmic jazz vocabulary. 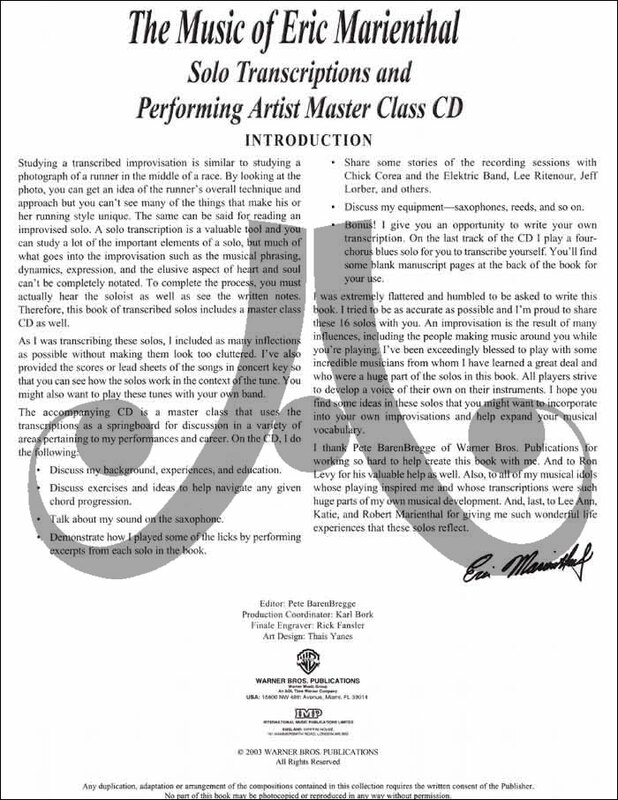 The Performing Artist Master Class CD includes an in-depth discussion by Eric of the following topics: jazz phrasing and articulation, ear training, creating a melodic solo, developing an idea, Latin feel, funky style ideas, playing over fast chord changes, and using motifs to build a solo. 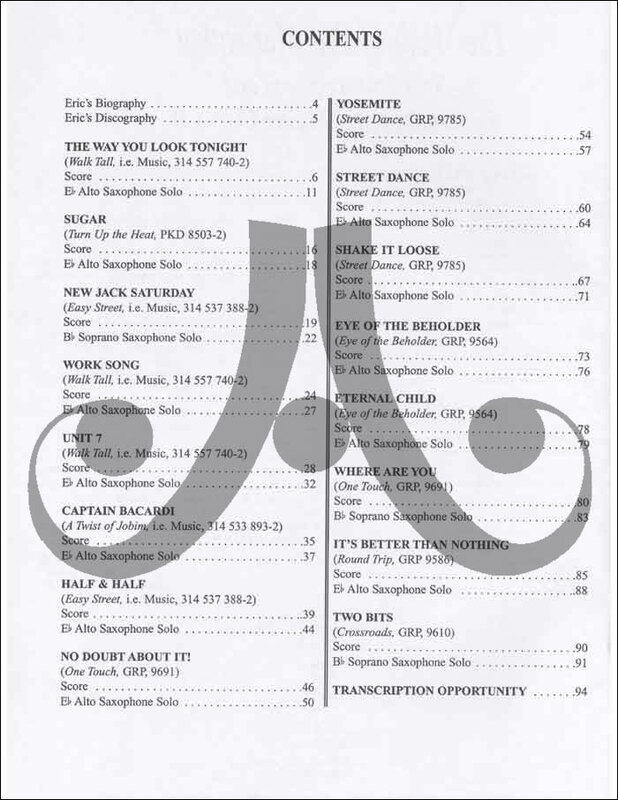 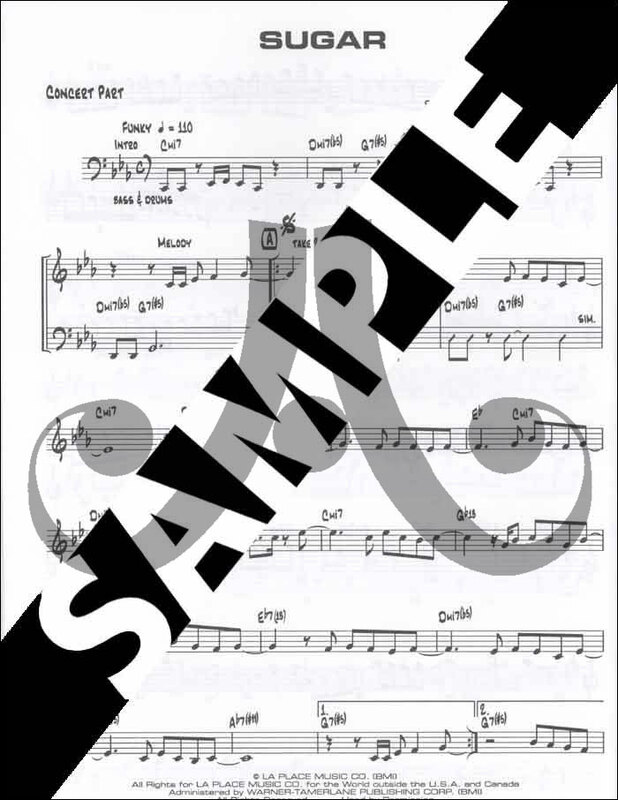 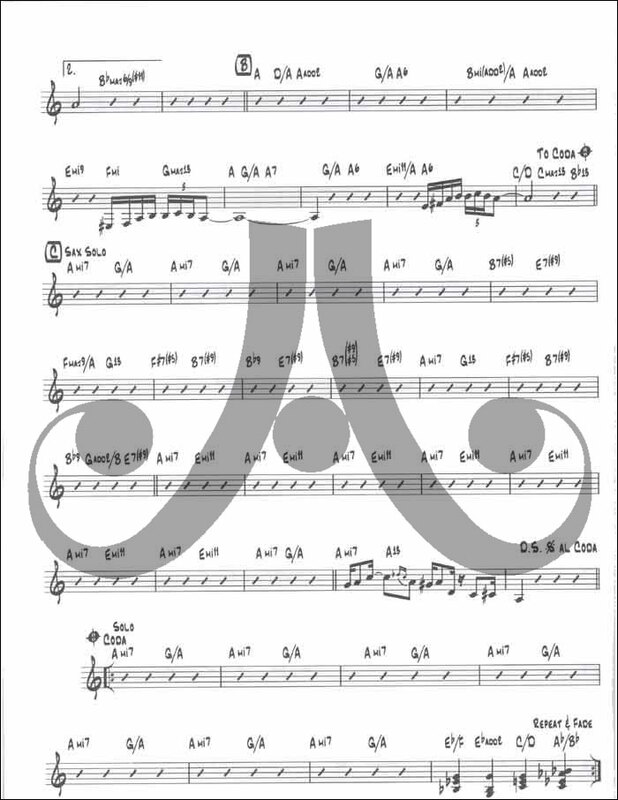 Features include: 16 condensed score leadsheets in concert key, 16 transcribed solos, transcription opportunity to transcribe Eric Marienthal's blues solo, Performing Artist Master Class CD, and discography/biography.